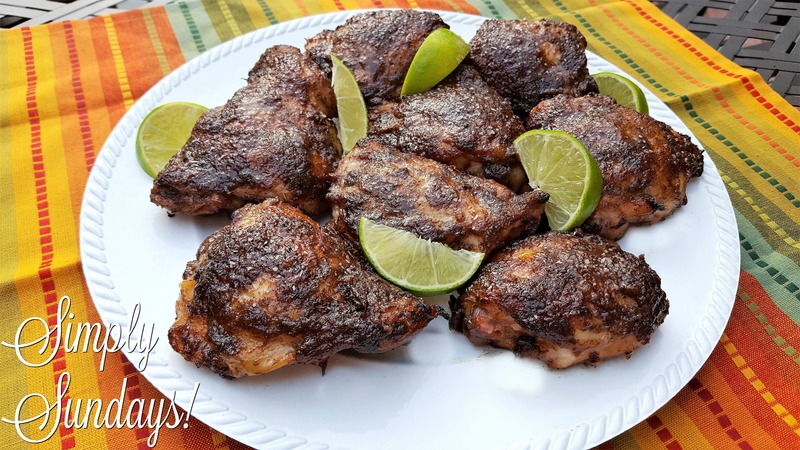 Jerk Chicken – Simply Sundays! No silly… jerk, as in Jamaican jerk seasonings! Serve with some lime wedges and dig in!!! !